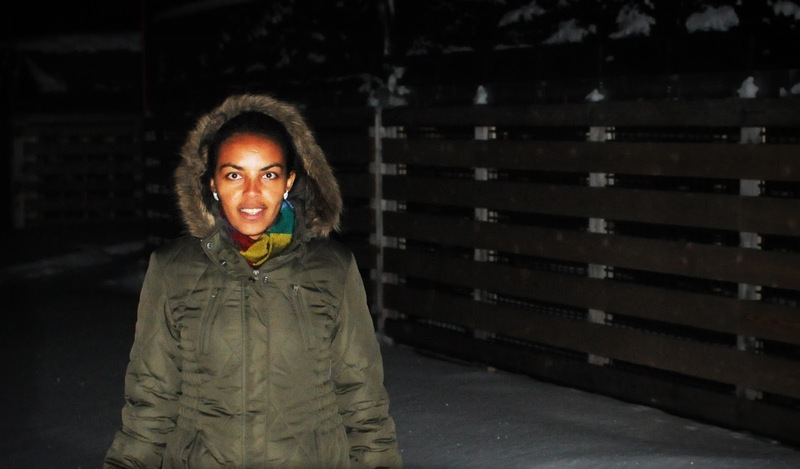 "My name is Malefia Sinor, I’m a student in Lappeenranta University of Technology, in where I am doing a masters thesis in collaboration with Sodankylä Geophysical Observatory. My topic is to search for a parameterized model for the D-region electron density to be used in a multi-frequency riometer data analysis. 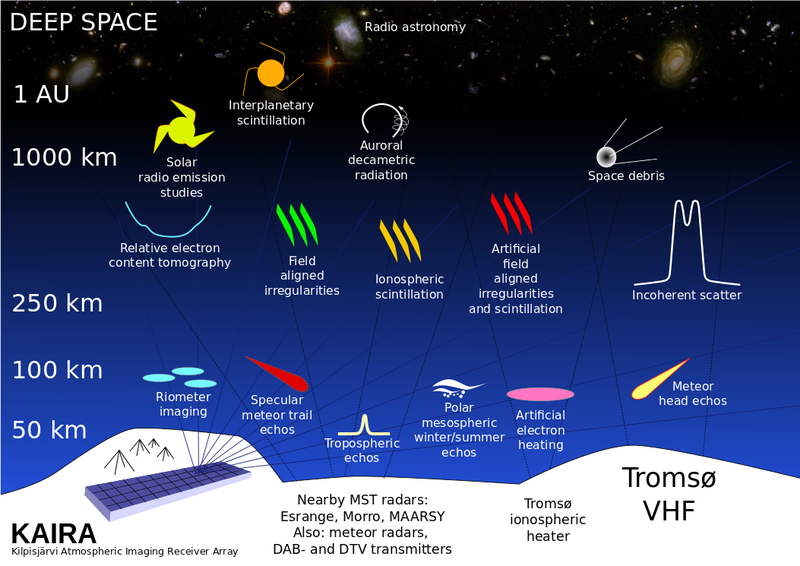 "Riometer (relative ionospheric opacity meter) is an instrument used to measure the cosmic HF radio noise absorption that is taking place in the D-region ionosphere (50-90 km). Traditionally, riometers measure the cosmic radio noise only at one or two single frequencies, typically around 40 MHz. Depending on the amount of ionization, the radio signal is absorbed when it passes through the ionosphere. The ionosphere is the partially ionized region of the Earth’s upper atmosphere. It extends from about 60 km to 1000 km. The absorption takes place mainly in the lowest part of the ionosphere, due to collisions between the free electrons and neutral particles. 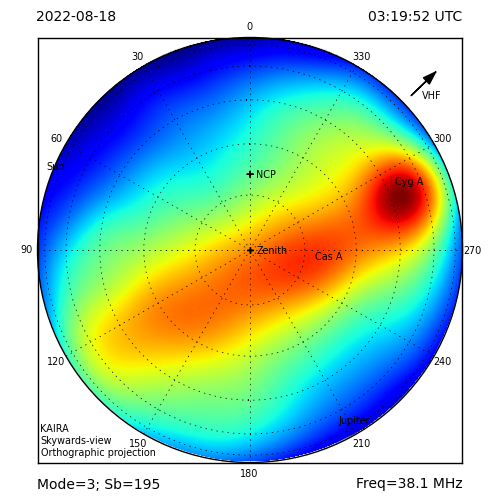 "KAIRA instrument turns out to be a unique riometer, because of its capability to measure a wide range of different HF frequencies in multiple narrow beams. The multi-frequency capability is the one which makes it possible to invert the electron density since the height profile of the refractive index of the plasma depends on the radio wave frequency for a given electron density profile. "To share experience and to get an idea about my work, I traveled to Sodankylä. When I arrived, the weather was -20oC (or more), which is for me very cold, I never imagined this kind of weather and I almost couldn’t survive from it for the first time, but peoples at SGO were very helpful. For the last week, I have had an opportunity to attend to the Finnish EISCAT campaign in Tromsø, Norway. After we drove for several hours from Sodankylä to Tromsø, we finally arrived to the EISCAT site. It was ecstatic to see the control room and the receiver when the radar equipments were introduced to us. I’m enjoying my stay on the site, seeing the magical white mountains and the sparkle of the northern lights, and gaining experience of the space physics research in practise."